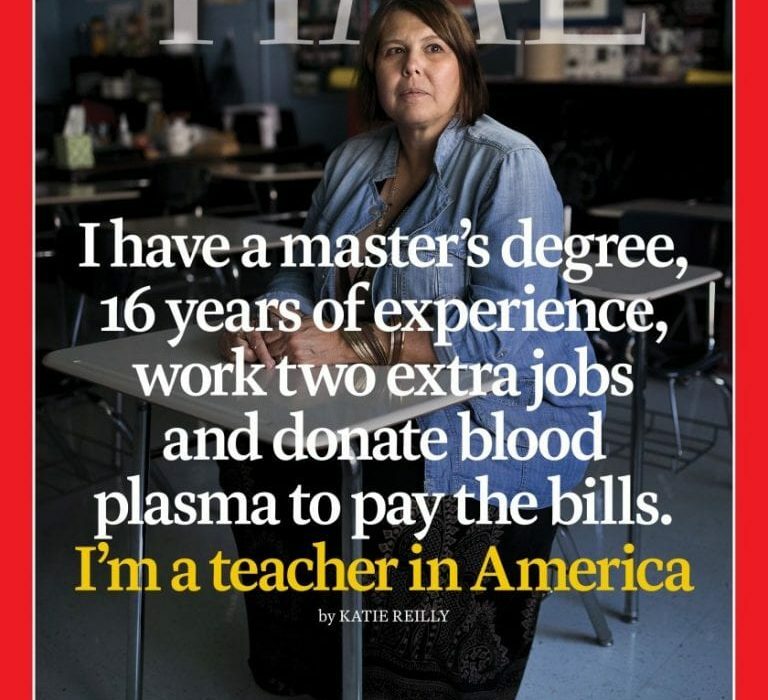 Home Newsfeed What Is It Going To Take To Pay Teachers What They Are Worth? What Is It Going To Take To Pay Teachers What They Are Worth? All year Teachers have been trying to educate us all on how incredibly underfunded their profession is. There have been strikes and rallies and in some cases, small wins. 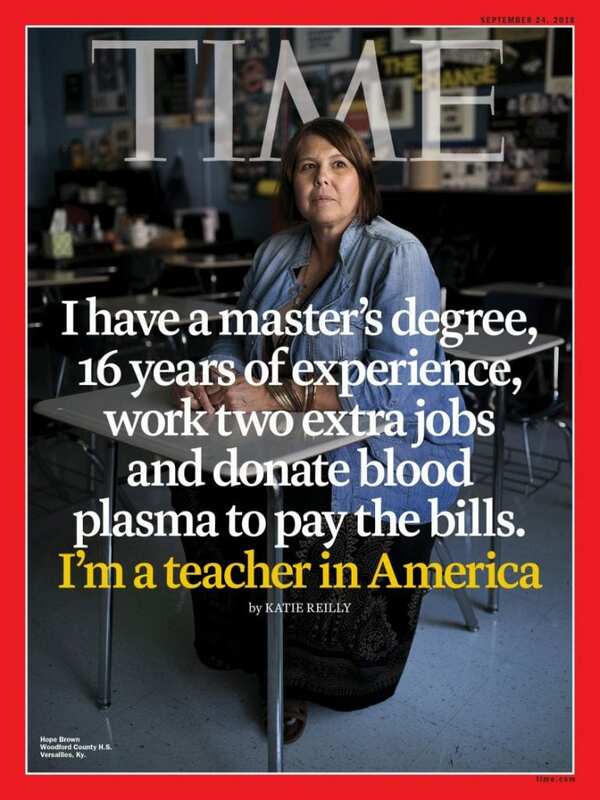 Time Magazine is amplifying their voices through the long form article they published today exploring what it really means to be a teacher in America. Teachers deserve their passion and commitment met with the respect of earning a livable wage. What is it going to take to make this happen? What Is International Day Of The Girl?